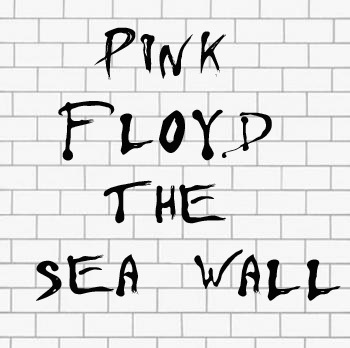 By: Jacs ApolloOn November 30th 1979 Pink Floyd released an album called "The Wall". 34 years later on August 8th, 2013 a group of elevated individuals will bike the Sea Wall during the entirety of the album which is 1 hour and 21 minutes. This ride will meet at the big birds in the Olympic Village at 8:30 pm, ride at 9pm sharp and will end at 3rd beach (END AT THE BEACH). At 3rd beach we shall enjoy music and beverages until you feel like leaving. We will ride under the moon this night but all sorts of trippy lights are appreciated to keep everyone comfortably numb.Is there anybody out there who wants to come? I will bring the boys back home or we will all be waiting for the worms.